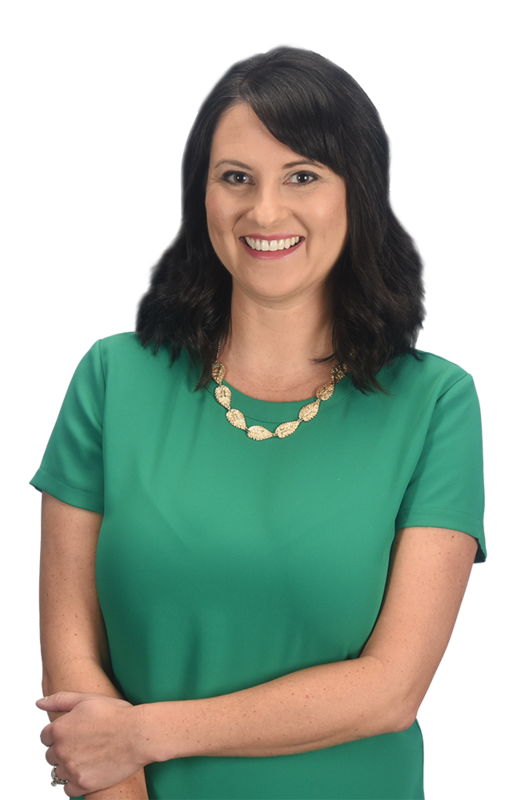 Insight Creative, Inc. Director of Business Development Niki Petit is having a great year. Not only did she just return from leading over 40 teens on a mission trip in rural Tennessee, she was recently named one of You magazine’s “20 Women to Know” and now she is celebrating 10 years of employment at the job she loves. As one of the Insight pioneers, Niki joined the small agency as a sales manager in 2005. She quickly discovered her passion for helping local businesses develop marketing strategies to fuel their growth. Over time, Niki has built a tremendous and diverse client base, across multiple industries and markets, who rely on her almost daily for no-nonsense, smart and strategic guidance. It’s those same values that Niki brings to local at-risk youth she recruits and mentors through the Suamico United Methodist Church Youth Group. 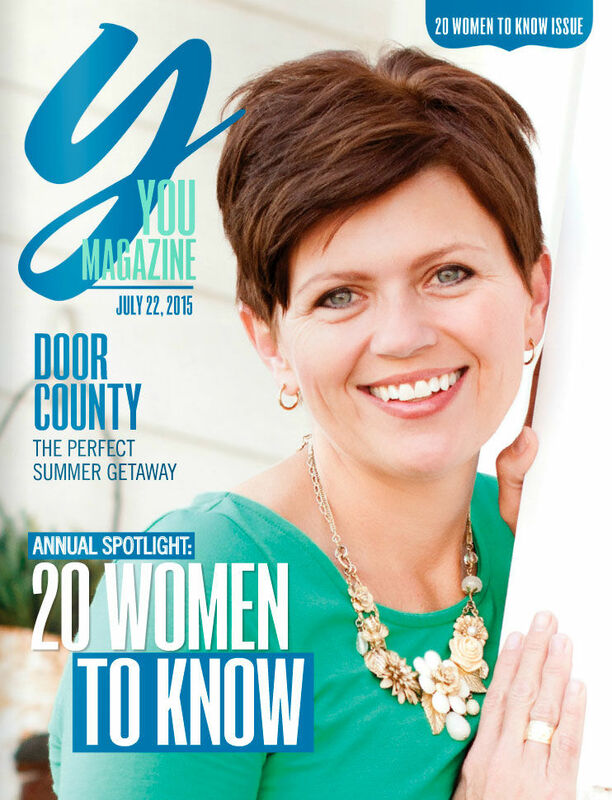 Niki’s Youth Group leadership is just one of her many talents that brought her to the forefront of You magazine’s “20 Women to Know” issue this July. Did you miss You magazine’s 20 “Women to Know” issue? Read about Niki and the other 19 women who were recognized in the digital edition.